Bansko is one of the largest winter resorts of Bulgaria, famous among the tourists basically as a skiing and a snowboarding destination. It is situated on 925 m above the sea level at the foot of the Pirin Mountain, which makes it appropriate place for winter as well as summer tourism. Since 1983 the park had fallen under the protection of UNESCO. The total length of the ski resort is 75 km, as the longest of them is 16 km long. About 90% of all 16 tracks are equipped with canons for artificial snow for high-quality and long-lasting snow cover. There is also a track equipped with lights for night skiing in the region. The highest point of the ski center is 2560 m. The greatest challenge for the skiers in Bansko is the track Tomba, named after the Italian skier Alberto Tomba. A cabin lift is available for the tourists. It takes them from the starting point of the ski lift in the town, to Banderishka Polyana. 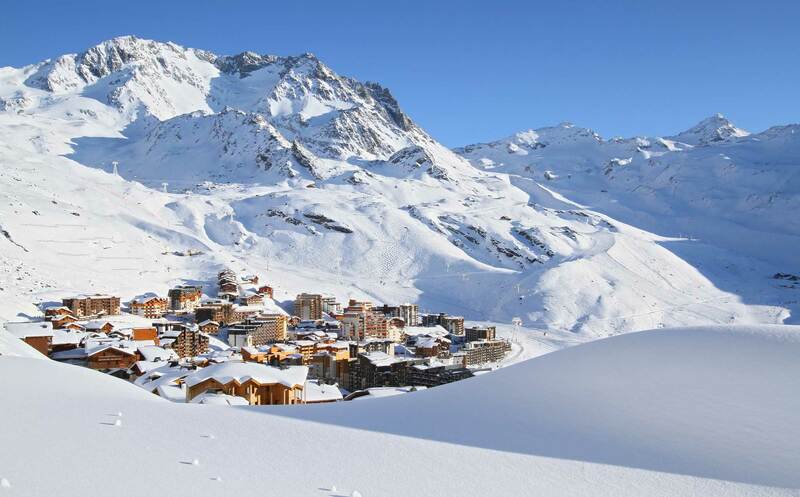 The town is connected with the ski zone and with a 7 km long ski road. There are multiple museums and landmarks in the town, 130 architectural and historical monuments of culture are registered, seven of which are of national significance. During the summer season the roads and the ski tracks can be also used as routes for mountain cycling. The resort is also popular among tourists during the summer season because of the various types of activities and sports, such as mountain climbing, horse riding, rafting, etc. One of the most modern golf courses in the country is located here, offering excellent conditions for playing golf, combined with beautiful nature and clean air. Very typical for Bansko are the traditional taverns, in which dishes from the region of the city are served. Plovdiv is the second largest city in Bulgaria, situated in the Upper Thracian Plain, on the both banks of the Maritsa River. The population of the city is about 350.000 people. The city in its present appearance was built around seven hills, the hills of Plovdiv, which are an inseparable part of the city’s history. Today, only six of them are preserved. Markovo hill was turned into pavement for the cobble stoned streets. The elevation of the Ancient Plovdiv consists of three hills: Dzhendem hill, also known as the Hill of Youth is the highest one and it was declared a protected area for its endemic plants and preserved nature; Sahat hill, the hill with the clock tower, has become a park, a favoured place for couples and youth companies with guitars. After the Union, Plovdiv remained the second largest and economically important city after Sofia, the capital of the country. The city is a large industrial and commercial center. The town hosts theater, dancing and movies festivals, and the numerous archaeological finds of Thracian, Roman and Byzantine times not only recall the glorious past, but are successfully combined with the modern architecture of the city. The city has several museums: historical, archaeological, ethnographic and natural science museum, as well as the Art Gallery and a Drama Theater. One of the most famous landmarks is the architectural complex of the Ancient Plovdiv, where many beautiful houses from the times of the Bulgarian Revival had been preserved and restored. Many of them are inhabited to the present day. The city is one of the most popular tourist destinations in the country. There are many accommodation options and the main street of the city offers excellent opportunities for entertainment and shopping. Sandanski is located in southwest Bulgaria; about 157 km from the capital, the city of Sofia, and about 20 km from the town lays the border with Greece. The population of the town is about 26.000 people. They call Sandanski the warmest city in Bulgaria. It is located at 240 m altitude and the climate is strongly influenced by the Mediterranean. The unique micro-climate is suitable for lung disease treatment. The healing mineral water is the main reason for the region to be inhabited since ancient times. In 6th century the town was one of the first Christian Episcopal centers in these lands. Remains of four Episcopal basilicas with unique mosaics, were found here. Sandanski is a popular spa center. There are 80 springs in the area, the temperature of which ranges from 42 to 81 degrees Celsius. The salinity of the water is low; it has a rich chemical composition. It is successfully used for treatment and prevention of many diseases of the respiratory tract, rheumatism, diseases of the nervous system etc. Part of the territory of Sandanski municipality is in the range of Pirin National Park. 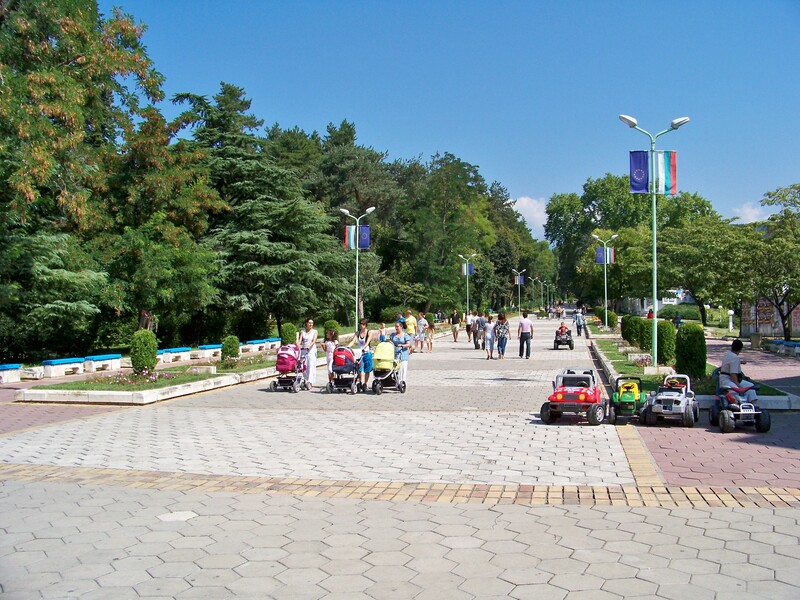 The options for accommodation and recreation are quite well developed and together with the fresh air and the spa facilities, this town is one of the most pleasant places in Bulgaria that should be visited. Sofija is Bulgaria’s capital and its largest city. Founded thousands of years ago, today this city continues to develop as the country’s cultural and economic center. 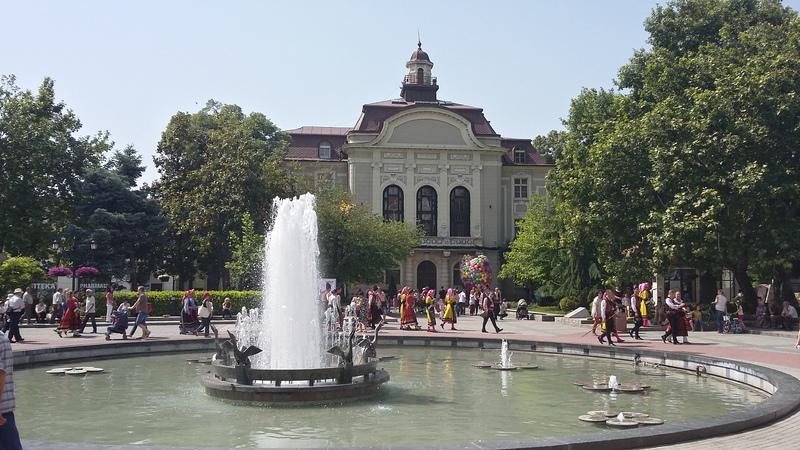 Sofia is also home to Bulgaria’s most prestigious and largest educational institutions. At present, the city has a population of 1.250.000. Sofia is located in the western part of the country, on the Sofia plain and on the lower slopes of the Mount Vitosha. The city’s average altitude is 550m above the sea level, the climate is moderate and continental characterized by cold winters and relatively cool summers. The city is located at a strategic crossroads. 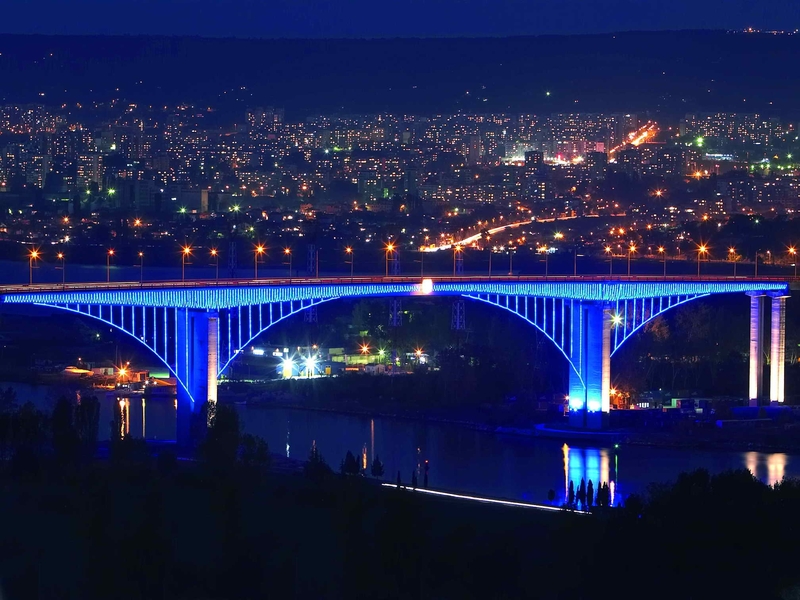 The route from Western Europe to Istanbul passes through Sofia via Belgrade and Skopje, then through Plovdiv to Turkey. Sofia also connects the Near East and the Middle East, lying between the banks of the Danube and the shores of the White Sea on the one hand, and between the Black Sea and the Adriatic on the other. Sofia preserves many valuable monuments to its long past and museums where the historical and cultural legacy is exposed. The city's most recognizable symbol is the Church Saint Alexander Nevsky, built in 1912 by a Russian architect. The remains from the Orthodoxy, the Banya Bashi Mosque and the synagogue which houses a museum, turn the capital into an incredible mosaic of Christian, Islamic and Jewish culture. Like every big city, Sofia has something for every taste. Despite the history, the culture and the religion, there are many other places that can contribute to make the stay in the capital more pleasant. There is a multitude of discotheques, restaurants, bars, piano bars, folk clubs, outlets, spa complexes and many other kinds of entertainment. The city of Varna is situated in the northeastern Bulgaria, on the Black Sea shore. Varna is the third largest city in Bulgaria and the largest one on the Black Sea shore with population of about 330.000 people. Because of its history and its economical and cultural significance during the centuries, it is often called the Sea capital of Bulgaria. Varna is a modern city with a rich cultural calendar. 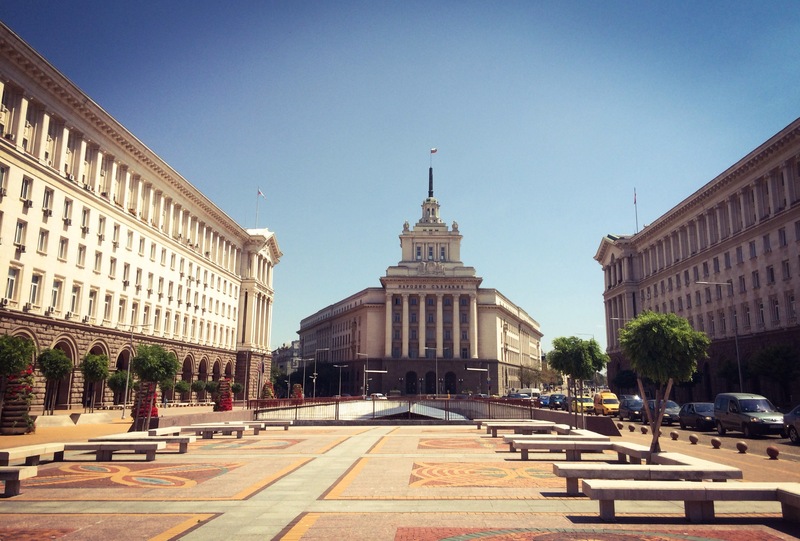 With its modern port, railway connection and international airport providing connection with 35 states and more than 100 world cities, the city is one of the largest transport centers in Bulgaria. The strategic position of Varna on the map has turned the city into one of the largest settlements on the Black Sea shore since antiquity. The impressive collection of the Archaeological Museum includes the oldest golden treasure in the world found by now, dating back to six thousand years ago. The largest Roman bath on the Balkan Peninsula and fourth in size in Europe is another landmark of the city. Another tourist site which deserves attention is the Aquarium, center for popularizing the Black Sea, and the Ecological Park, the first ecological park in the country. The Sea Garden of Varna offers multiple entertainment options. The central sea baths and the beach are situated below the Sea Garden. Various water sports can be practiced on the beach - beach volleyball, surfing, diving, boat trips, jet skiing, etc. Varna is a city which is appropriate for health tourism; and also there are multiple options for practising hunting and fishing.